Traveling gives us more than just a peace of mind. It teaches everyone how to be spontaneous, learn different cultures and explore more possibilities in life. 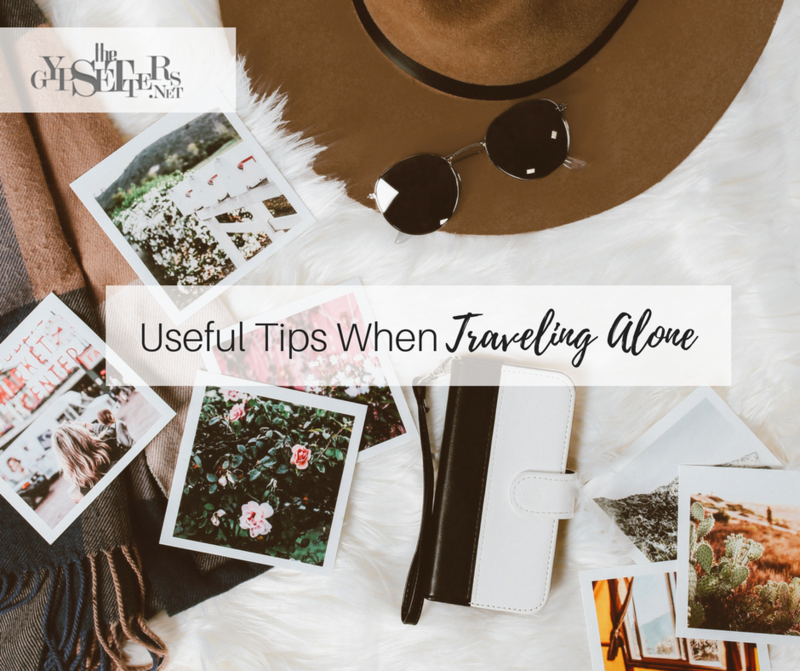 Recent studies state that solo travelers particularly women have increased since 2015. Are you planning to have a solo travel this year? Worry not! Here are simple and effective travel tips that are useful no matter where you're traveling to.